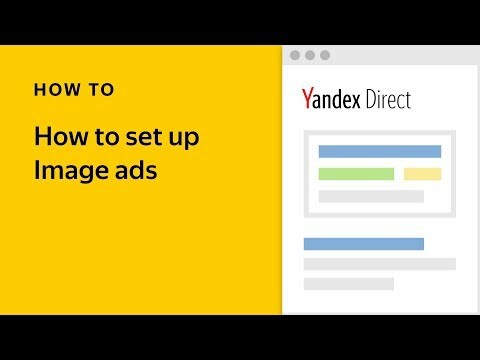 There is a new way to create geosegments in Yandex.Audience that lets you express your artistic talent. In the past, geosegments were created by choosing a point on the map and selecting the radius. If the area of the radius contained at least 1000 users, the geosegment was considered complete and could be used for targeting. 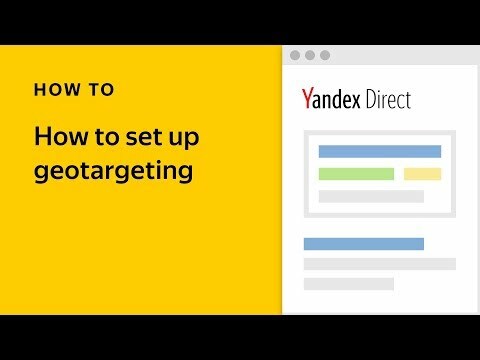 Now you also have the option of creating geosegments based on polygons — connect dots on the map to create a shape covering the area you want to target, and your ads will appear to users located within the shape you draw. 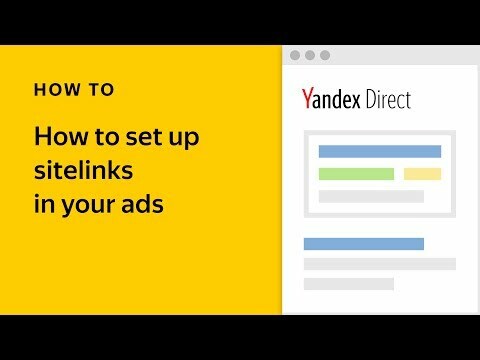 Polygons add a whole new level of flexibility to Yandex.Audience, allowing you to make your targeting even more precise. This new format makes it easier to target, for example, residents of a certain block, visitors to a shopping center or stadium, or students of a particular university. There’s no need to worry about including extra territory that you are not interested in, like a nearby highway or railroad with passing traffic not part of your target audience. If you are interested in serving ads to this transitory traffic, you can likewise target railway stations, airports, or sections of the highway. In addition, when creating any geosegment, radius or polygon, you have the option of choosing between those users who work in the given area or those who live there. A restaurant that wants to promote its lunch menu, for example, could create a geosegment encompassing their local neighborhood and only serve ads to users who work in this area. to apply bid adjustments to search ads for users within the polygons. One possible use would be to try drawing polygons around the area of your competitors, save them, and set up bid adjustments for users within these areas. As mentioned above, a segment is considered fully formed once it contains at least 1000 users. The maximum area for a polygon is 10 km2, and there can be up to 10 polygons in one segment. These are the only limitations, so you are free to be creative and experiment with polygons in whatever shape necessary to make sure your ads reach your target audience. You can read more about polygon-based segments in the help section.